I was thinking about some of the influencers in my life that I grew up with and the watch I remember them wearing. 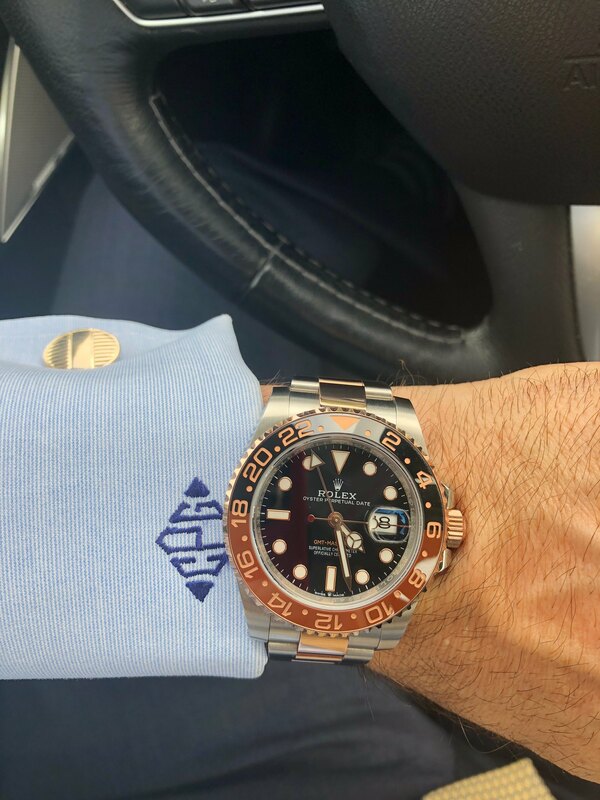 Sometimes it was an old Bulova or a beat up Sub...I most remember a gold President on a particular wrist...I can't recall ever seeing that wrist without it. I know my idea of "one watch" has changed over the years. I was in love (still am) with the Omega Speedmaster Moon watch and for years and years I thought that was "the one" - but realized it couldn't do all the things I wanted it to (ocean etc) and although I love winding a watch once in awhile it might get old. 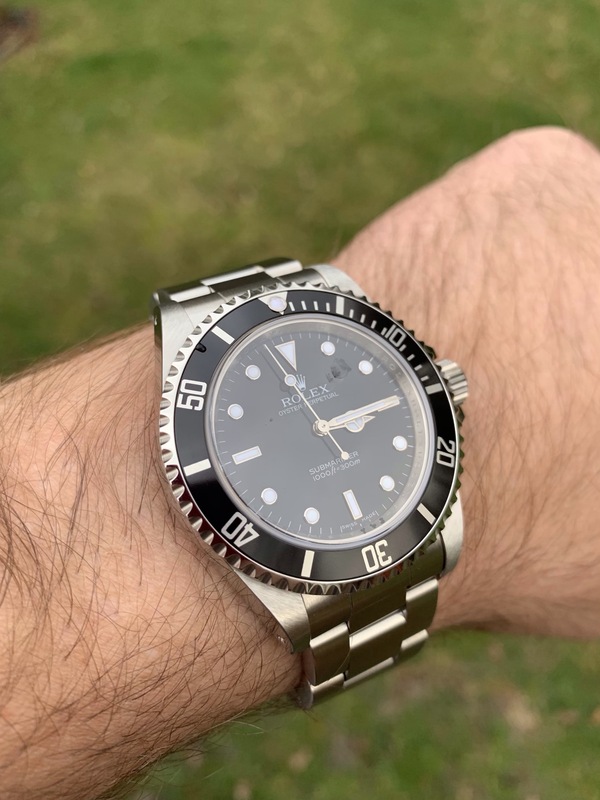 I am sure that my Submariners over the years were the "one" at some point and my kids have seen my 16610LV on my wrist the most for sure up until now. 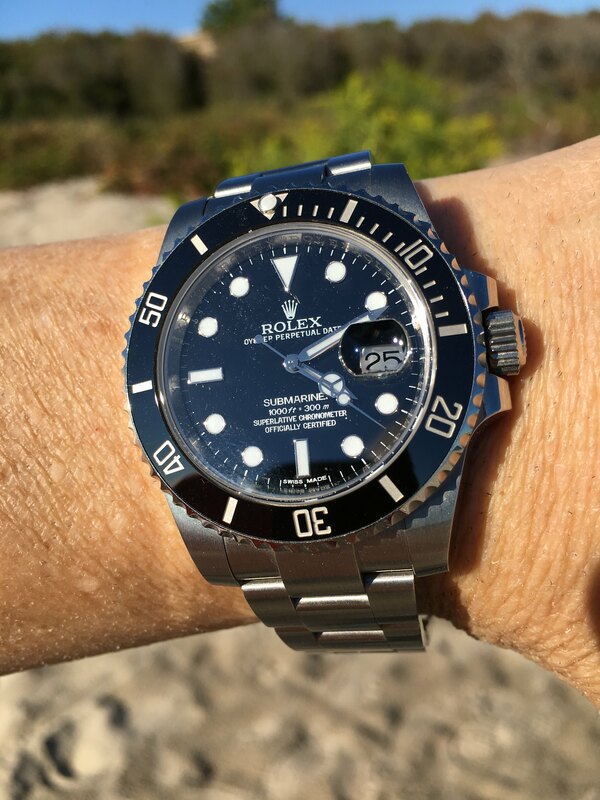 Not talking about cost or value necessarily...but if you had to be known for (and live with) only one Rolex...which would it be? Care to share your one Rolex? Clean, simple, rugged & utilitarian. This one has been with me all over the planet & is on my wrist as I type. If I had to pick only one from my collection it would hands down be the 14060. Quintessential tool watch that looks good by most peoples standard in any attire and has a cleaner look than most other Subs because of the 2 line vs 4 line. 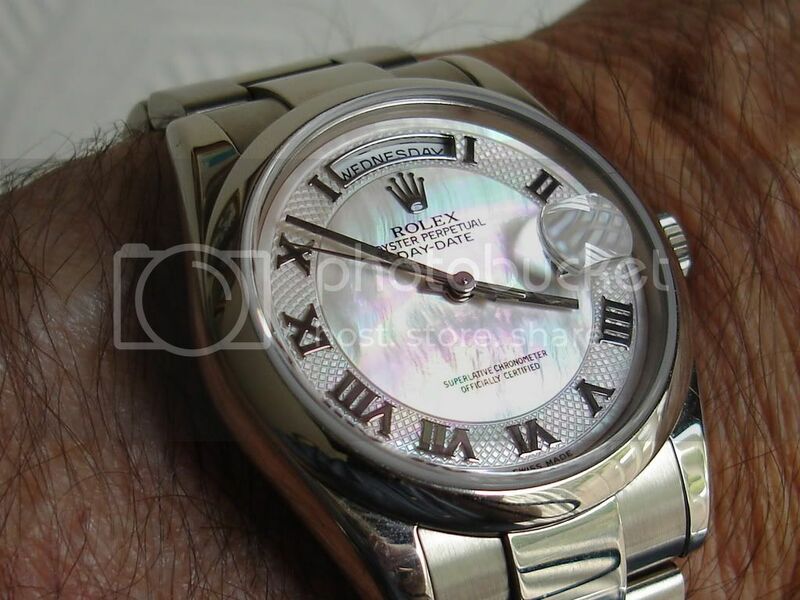 For my personal taste, any Datejust with a jubilee bracelet combined with the fluted bezel leans far too much on the dressy side of the spectrum to ever come close to being considered a "only watch" option......but that's just me. "Biggest smile" is a sure way to know! OH I hear ya... and I probably would have typed that same answer/paragraph 15 years ago! Although I have always been a 4 liner kind of guy! I don't know about known for, :-) but live with would be this. 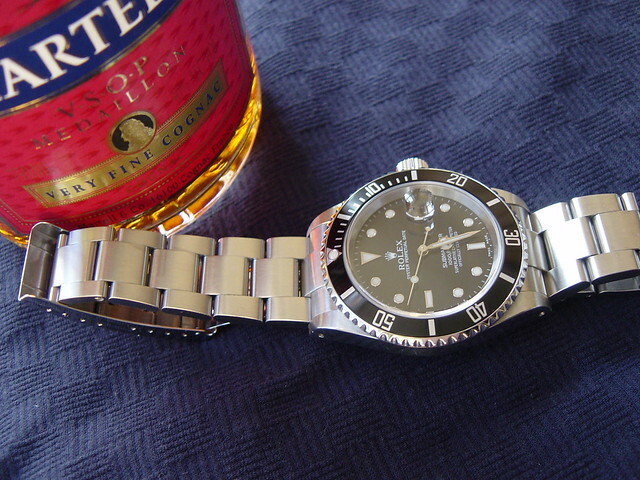 I'd go with the 16610. I really like the clean symmetrical look of the no date subs, but I'm constantly looking at the date on my watches. For me, that's an essential complication on a watch. 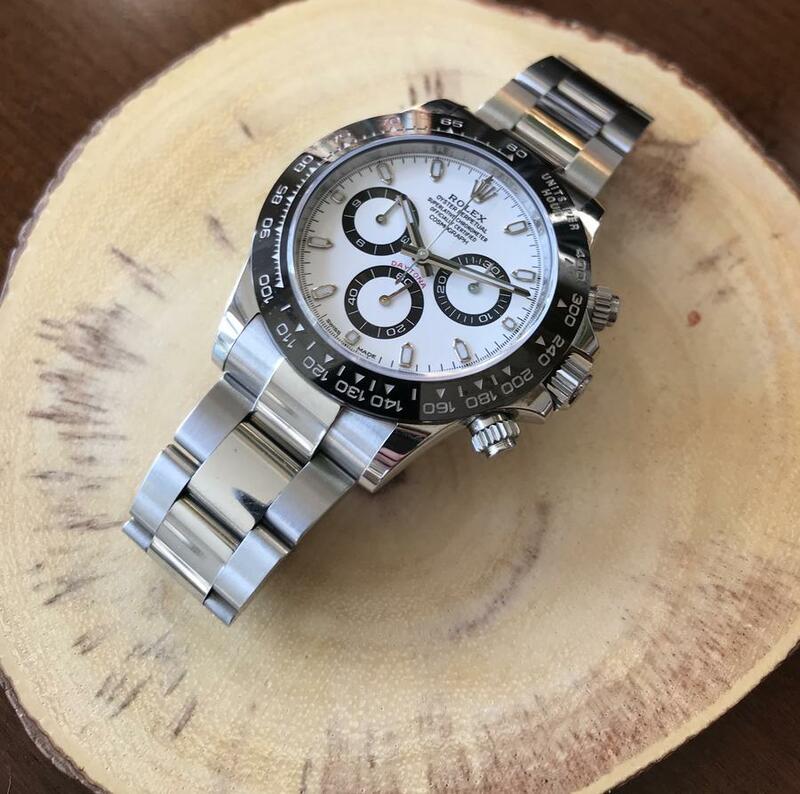 A rugged watch that's engineered to handle more than I'll ever throw at it and looks good doing it (and has a date) fits the bill for being my one Rolex. I've got other watches that I wear regularly and really enjoy. 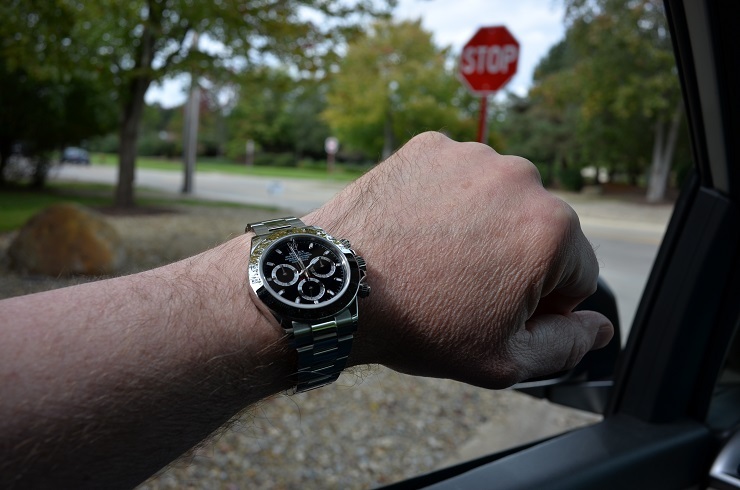 However, rubber meets the road and I've got to put on one watch and walk away from the rest, I'm taking my 14060 every time. It's a 4 liner with all the scars, scrapes, and wear that cone with every day life. I use so many functions of the watch plus it looks perfect on the wrist. ....picked up a 14060M two liner I do see the fascination with this model as "the one". 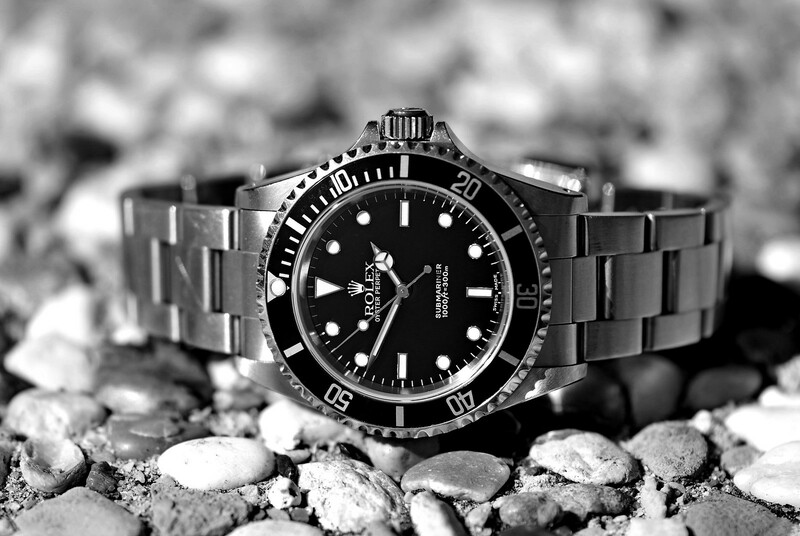 I'd now put it on a short list, which I still think begins for me with the ceramic Seadweller 116600. 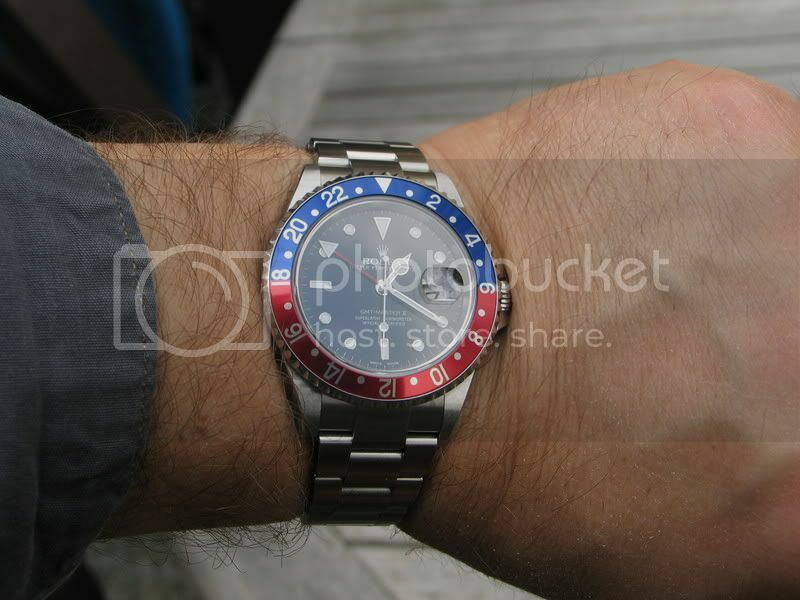 Although there really is something about the aluminum bezel that sets the older dive watches apart in a good way. For me, it would be the yellow gold Yachtmaster 2. It's beautiful beyond belief and my favorite. I wear it once per week and have owned it since it's inception. 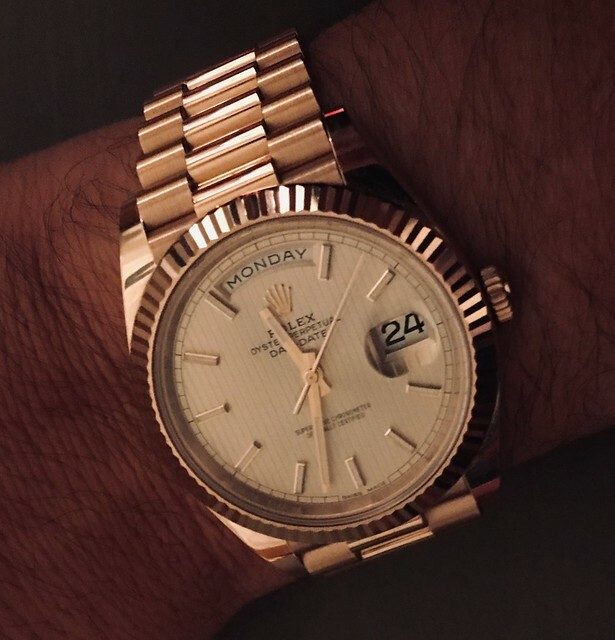 I could be happy with either as my one Rolex. 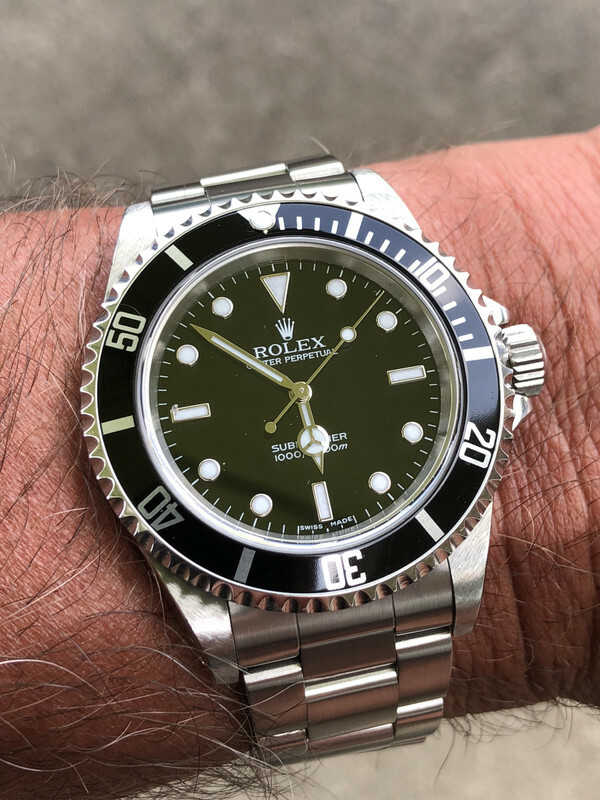 Ticks all the boxes: casual, dressy, rugged, great lume and a second time zone!! That is sweet and should be able to cover all the bases. I picked my DJ41 as my "one/forever" choice but this will always be a close second. 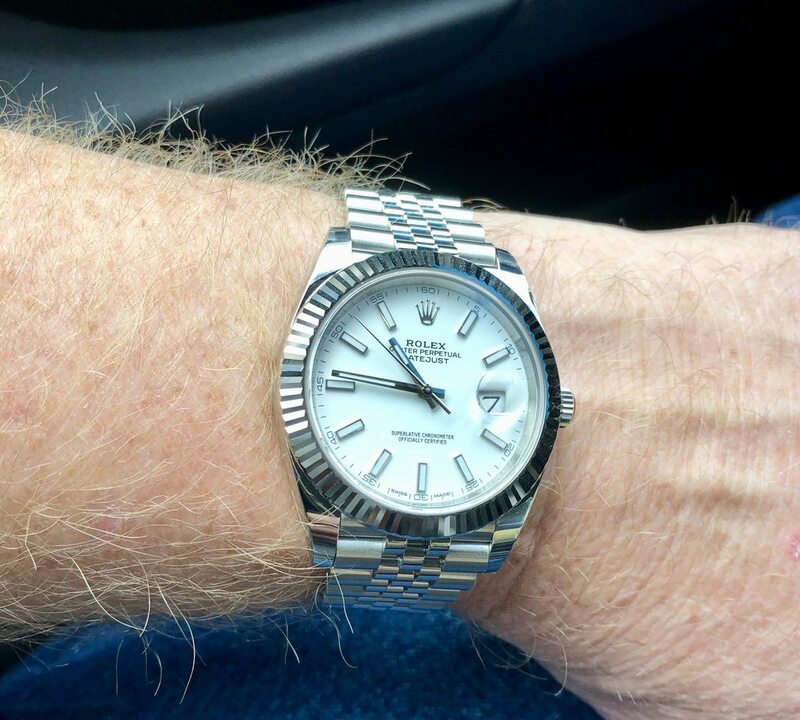 In my opinion any current Datejust, GMT-Master, Yachtmaster, or Submariner could fit the bit for somebody's "only one Rolex". Such a versatile family of watches. Your Datejust 41 looks really sharp. Beautiful bright dial. I would pick this one!